Former Powder Coating/Plastics Plant. 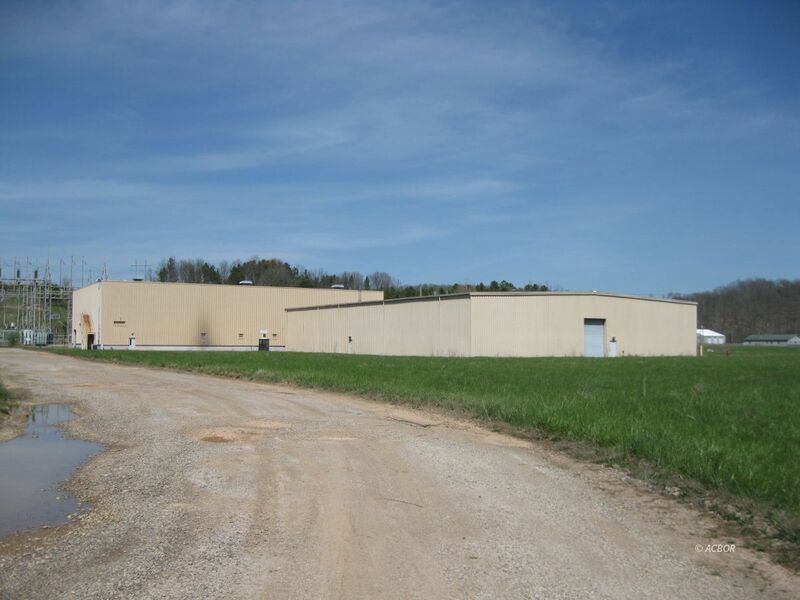 2 adjoining metal, insulated, I-Beam constructed buildings. Tallest of the two has 35 ft. clear head space under 2 linked 30-ton overhead cranes (optional) w/ 5-ton trolley covering all 20,000 sq. ft. floor space. Separate men's/women's locker rooms & restrooms. Building is heated with New Hastings Natural Gas 2,000,000 BTU unit. 2 recent HVAC units for office complex. 4,000 amps of 3-phase power that includes 2 transformers. 2 roll-up garage doors & 2 level loading docks. Certified tornado shelter. 4.88 ac. m/l, well-drained, fronted on the main road for high visibility. Information according to owner. Property can be subdivided. Property is being sold AS-IS. Phase I and Phase II environmental studies being completed.